I have written and deleted and rewritten the opening paragraph of this post at least a dozen times. It appears that the words just aren’t going to come out right on this subject, but I am so ready to have them out there that I’m just going to have to settle for adequate ones. Jeremy and I are leaving in May for a 6-month, round-the-world trip. In the internet world, this is not a big deal. In our world, it is an enormous upheaval of our entire lives and everything that we thought they would be at this point, and it is an epic adventure. In mid-2015, we found ourselves growing more and more discontent: with our jobs, with the beautiful house we had bought less than a year before, with our city, with the entire 8-to-5, double-income, double-commute, spend-the-weekend-recovering-from-the-work-week-while-also-squeezing-in-all-your-chores life. 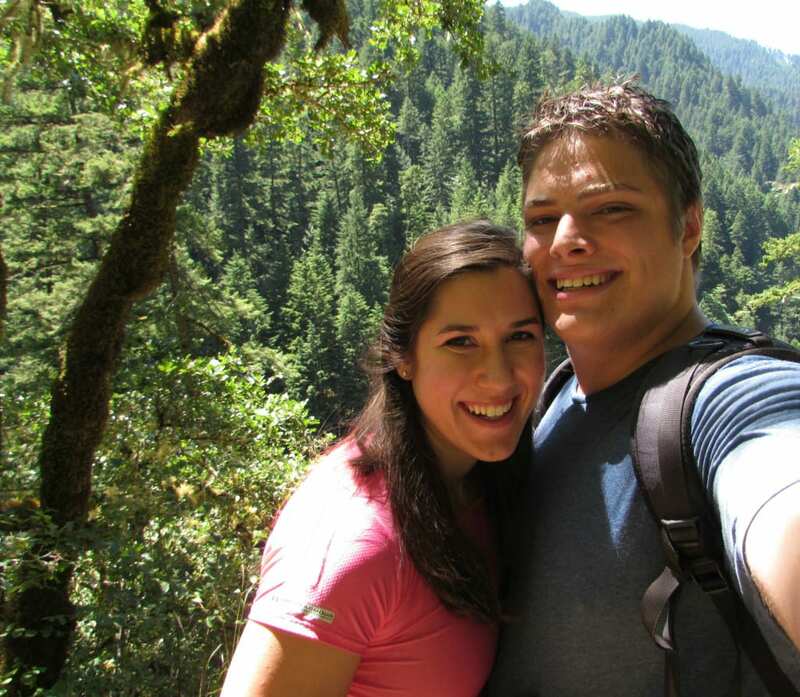 We had already discussed and decided that we would work toward early financial independence from biweekly paychecks (I know, this trip is not exactly moving that goal forward, but hey–we’re not perfect). Still, though: that was a long, long way away. Several (for now theoretical) kids away. A lot of gray hairs away. And way, way too many congested commutes away. We needed out. We needed gone. We needed a whole new lifestyle. We needed (and yes, this is hopefully the corniest line I’ll ever type), an escape clause from the contract we apparently signed with suburban, corporate America. Traveling in short bursts beat no travel at all: we drove to South Padre Island on Friday night and returned by Sunday night with giant sunburns. Worth it, but slower would have been better. From there, we started to discuss seriously: if we were going to redesign our lives, what would they look like? Kids were a major theme for the future, but we knew that wasn’t a path we were in a hurry for. Downsizing was a big one: what in the world were we thinking, buying a 2600 square foot house on a tiny lot that made us feel like we were drowning in space inside and claustrophobic outside? Seriously, that decision now feels utterly insane. 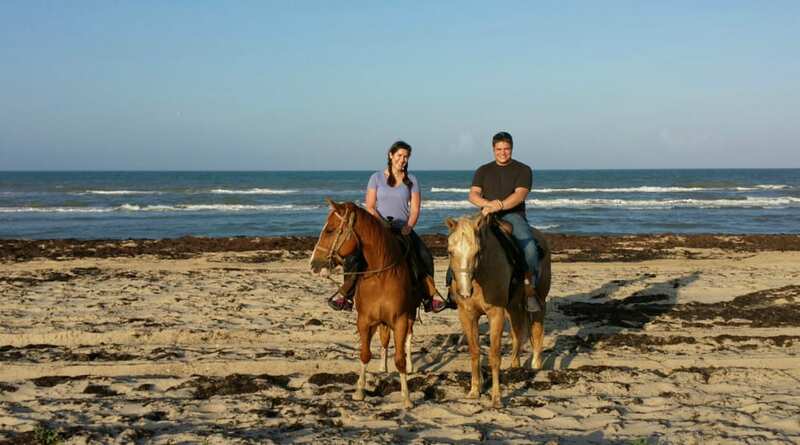 Moving away from San Antonio was also a repeated idea–when we moved there right after Jeremy graduated college, we agreed to give it two years. We love the food (breakfast tacos, TexMex and kolaches are little pieces of heaven), but the city feel and heavy traffic (don’t laugh, LA people) were not for us. 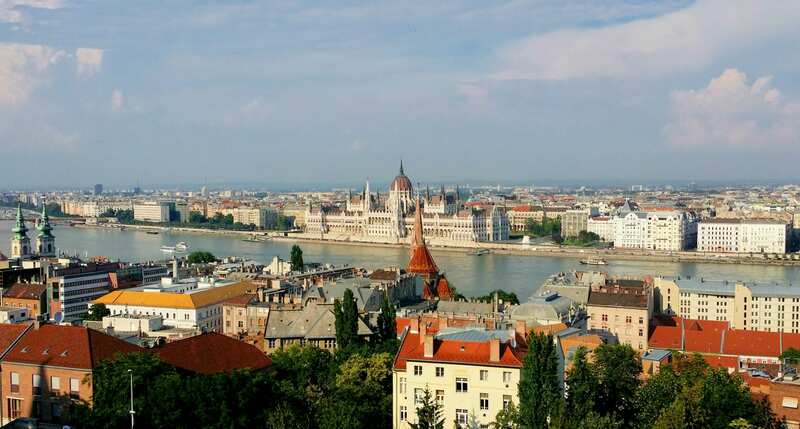 … Though, we’ll make occasional exceptions for knockouts like Budapest. On top of that, of course, was the major dream: travel. Long term travel, the kind with a one-way plane ticket and plenty of time to wander as we please. The type of travel that came with a loose itinerary, and the ability to make plans and decisions along the way. Adding all this up, we cobbled together the vague idea of a plan: since we knew we wanted to leave San Antonio, we would sell our house. Assuming that went well, we would take advantage of this transition period and leave on a round the world trip. After wrapping that up, we would return home and decide on our next chapter. Moving back to our hometown is on the shortlist, but frankly, we’re a little gun shy about making hardline predictions about our future at the moment. 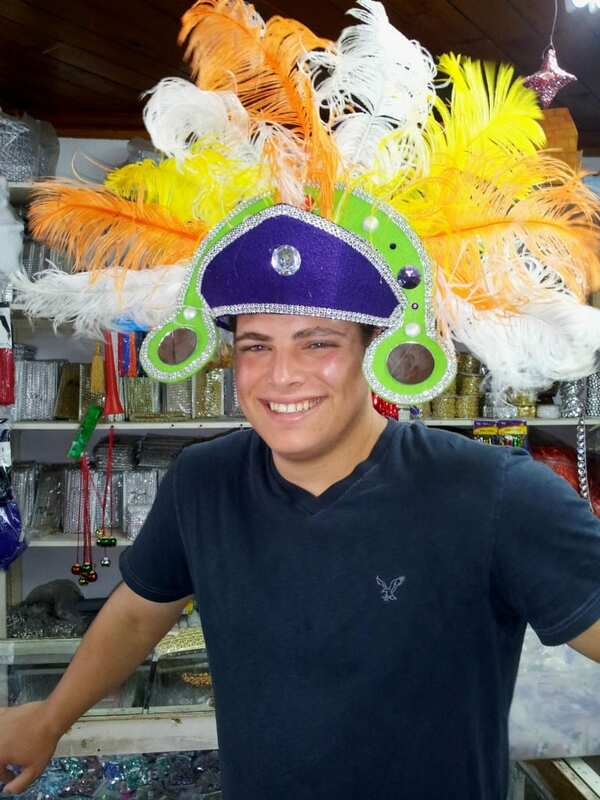 Never would have predicted Jeremy wearing a Junkanoo hat in the Bahamas, either. After all of the discussing and what-iffing, the doing… well, the doing went exceptionally fast. Our house was under contract less than 2 months after putting it on the market (quick for our price point and neighborhood). Our first few destinations (Spain, Italy, Morocco) are outlined, with plane tickets purchased and some accommodation arranged. I have triple and quadruple checked our budget, and we are squeezing every last penny we can into it while also holding our breaths and hoping the money lasts as long as we hope it does (I have an irrational passion for budgeting, so this will likely be the subject of several posts along the way). Now, we prepare, prepare, prepare–and wait (oh, okay, and go on an awesome two week road trip–more on that soon). I’ll be blogging in the meantime about amazing past experiences on the road, some of our preparations, and of course our upcoming road trip. It will go by fast: our departure is less than 45 short days away, and we are beyond excited to hop on the plane and start our next adventure. Best wishes for an awesome trip! I’ve done my traveling slowly, too, but in chunks – unlike you, I wasn’t smart enough to realize how badly I needed to see the world before I had three kids! Lucky for them, they got dragged around on a bunch of those trips, and now they have the itch themselves. Not sure if your RTW trip will take you places I have or haven’t been, but I look forward to seeing where you go. Thank you! We are so excited–less than a week to go until departure now! 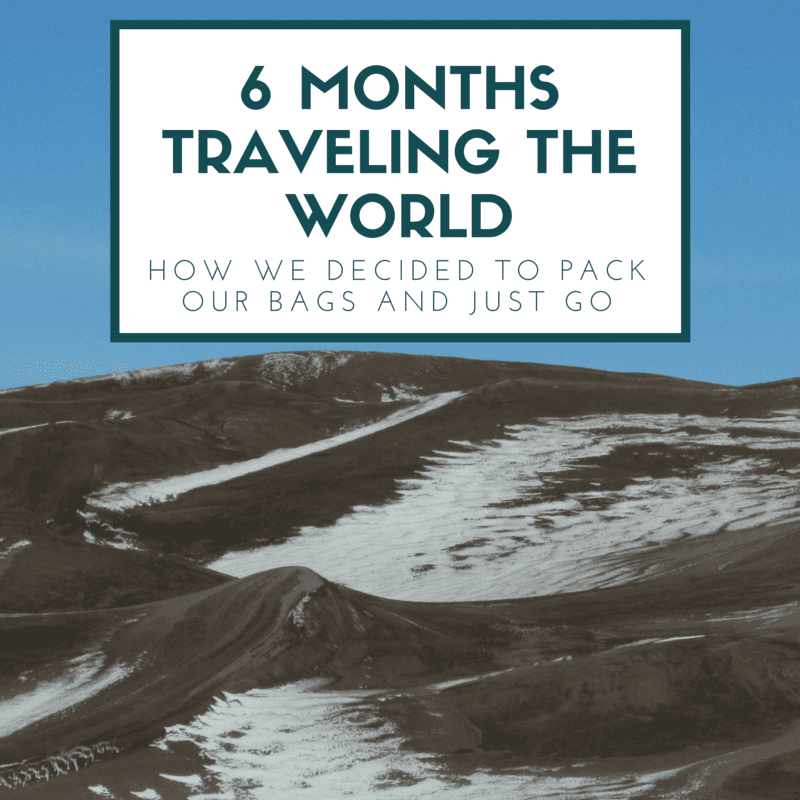 I think it’s awesome that your kids have had a chance to travel extensively too–we sure hope to do the same, but they certainly throw a huge wrench into things like 6 month adventures.